A pleasant spicy citrus blend. This scent contains top notes of pink lime, bergamot leaves, and tangerine. Middle notes of cinnamon bark, limewood, and sage. 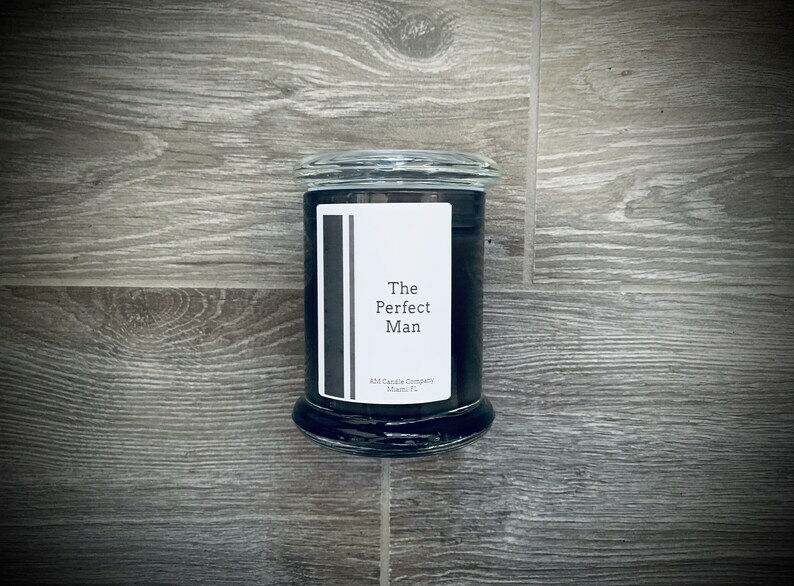 Smells like that perfect man!